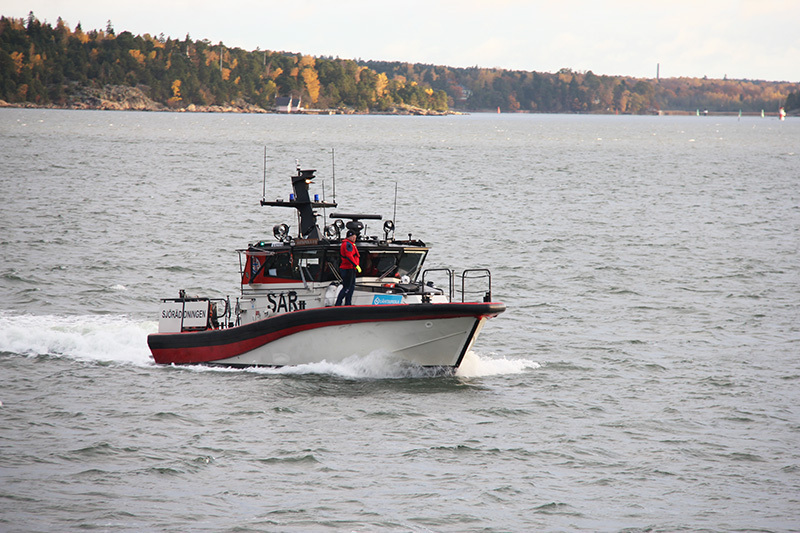 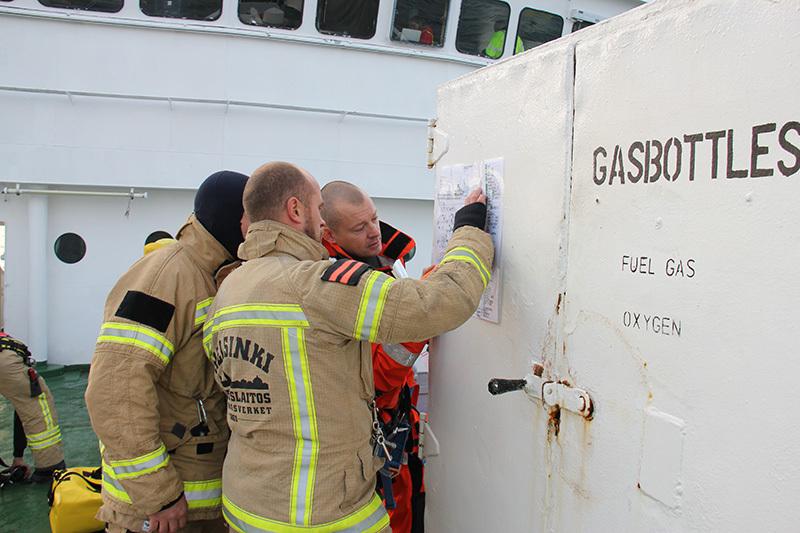 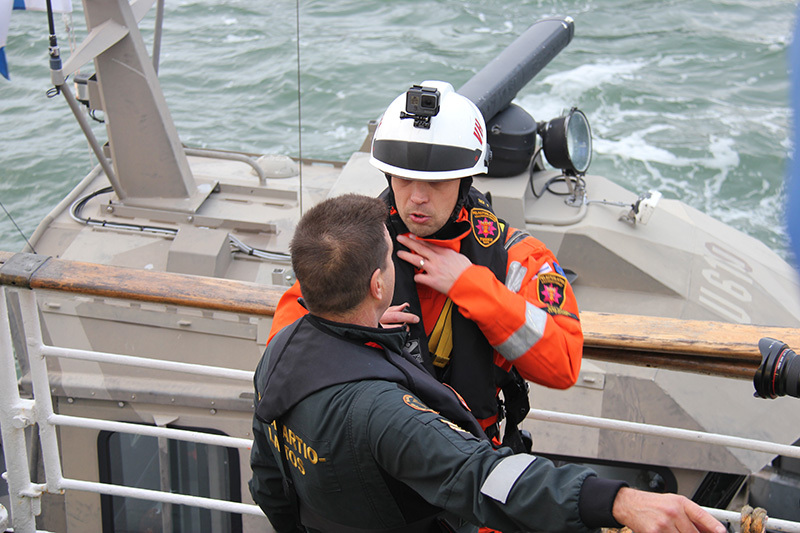 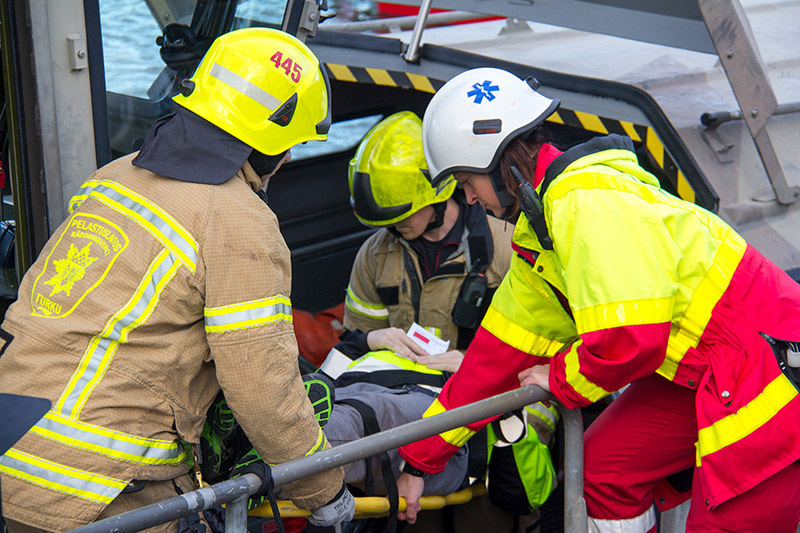 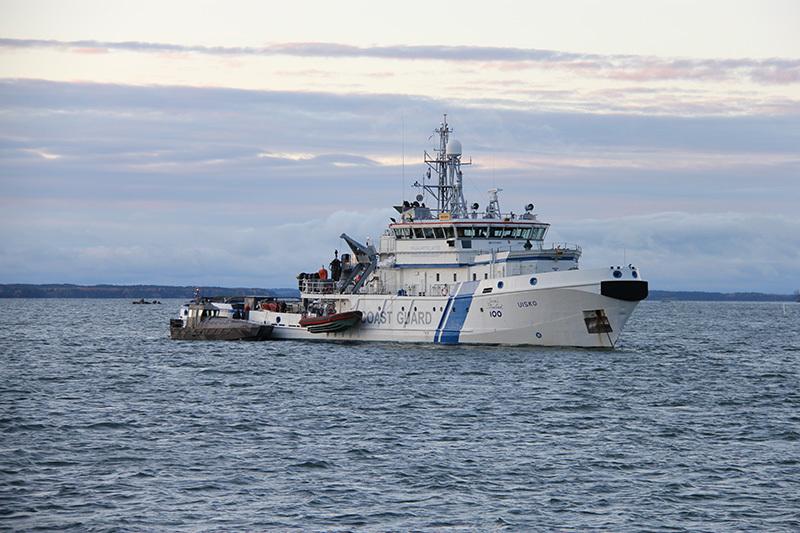 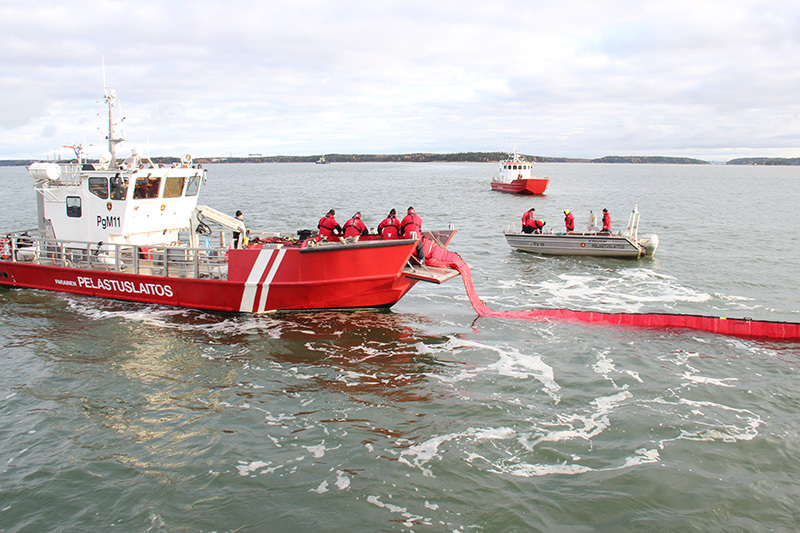 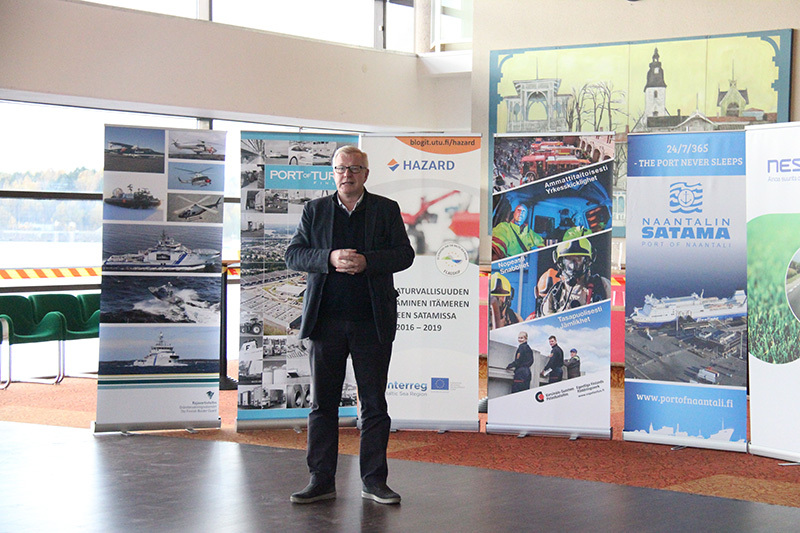 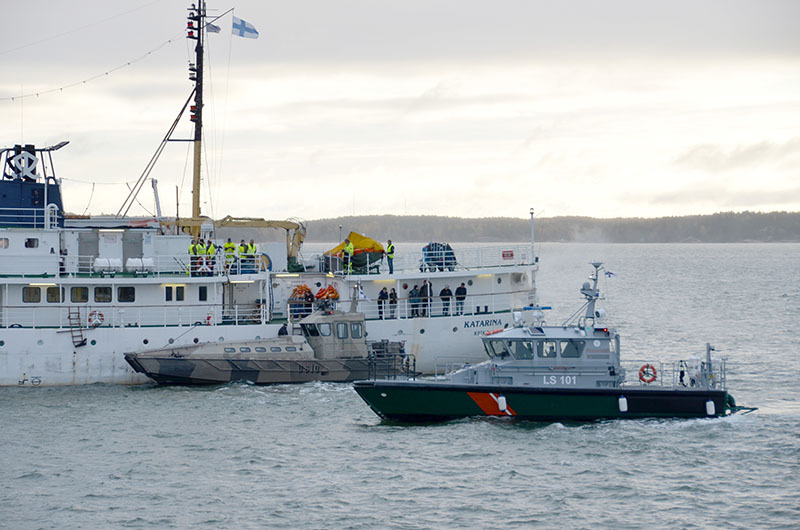 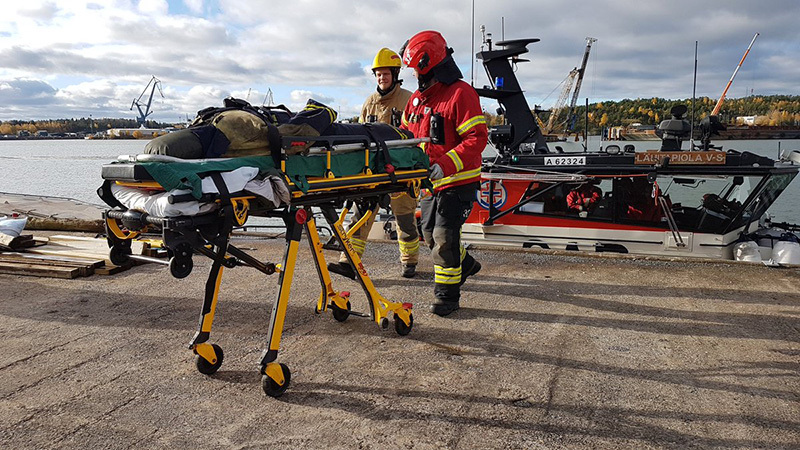 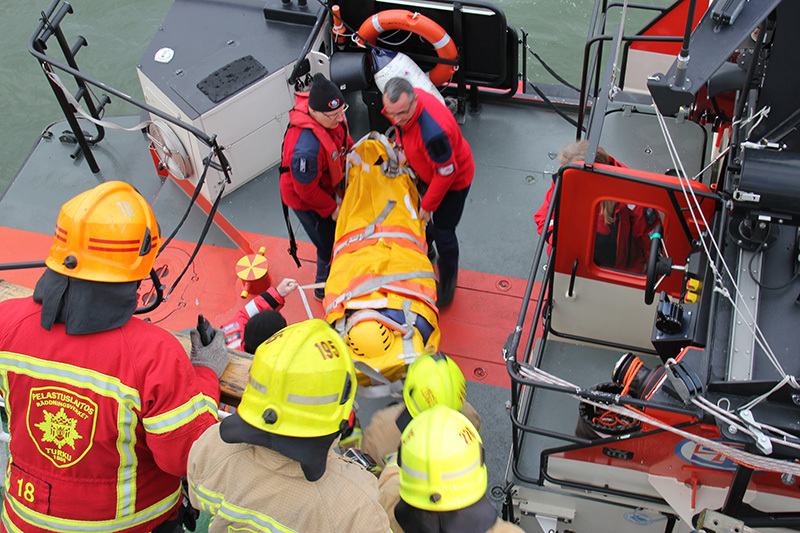 Southwest Finland Emergency Services arranged a large-scale exercise in the Port of Naantali and in the sea area outside the port on 18th October 2017. 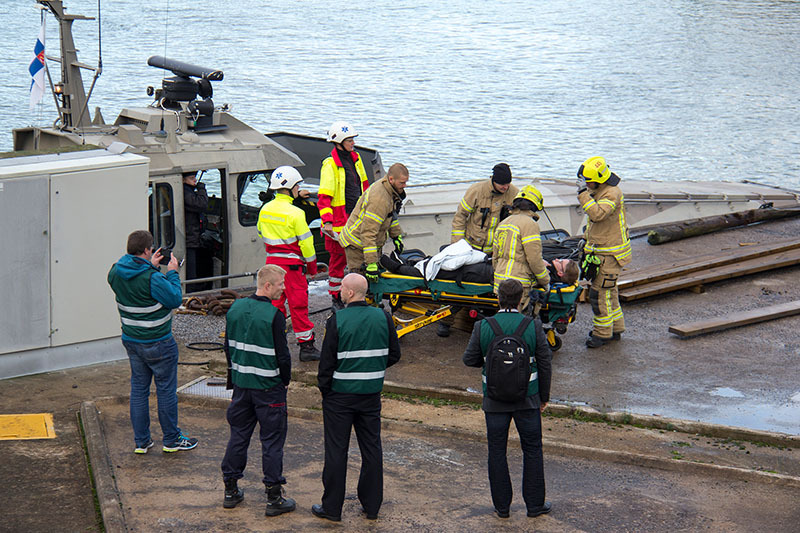 Multiple authorities and other organisations took part in this exercise, altogether close to 300 participated in it. 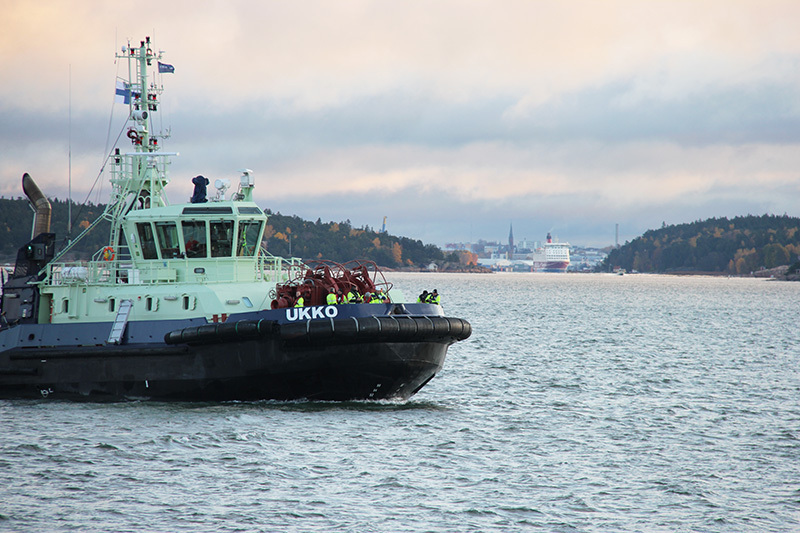 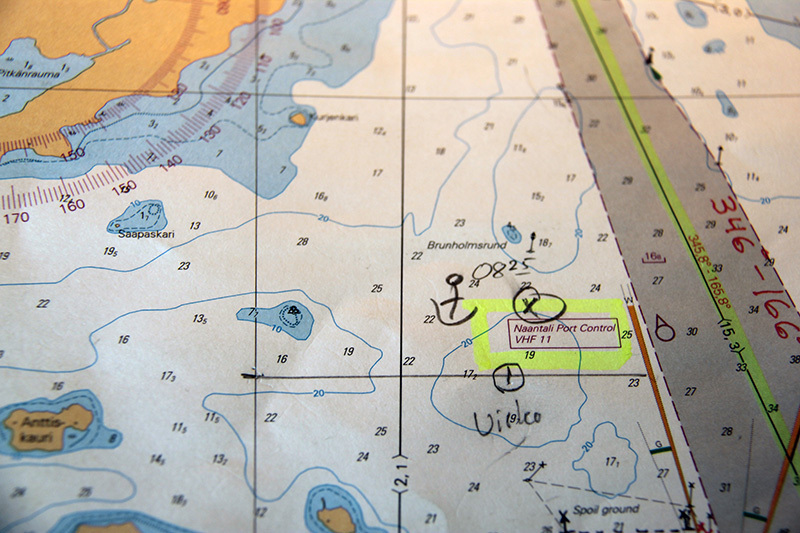 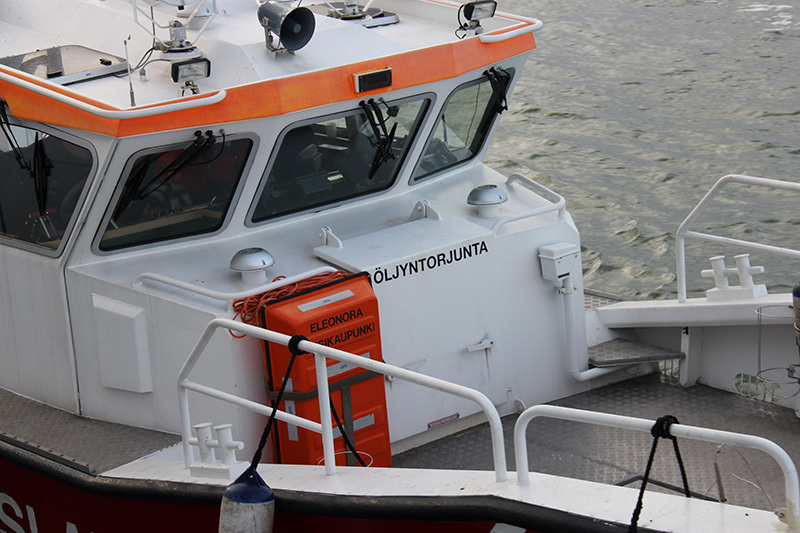 The collision of the two vessels caused an oil spill to which the Southwest Finland Emergency Services responded. 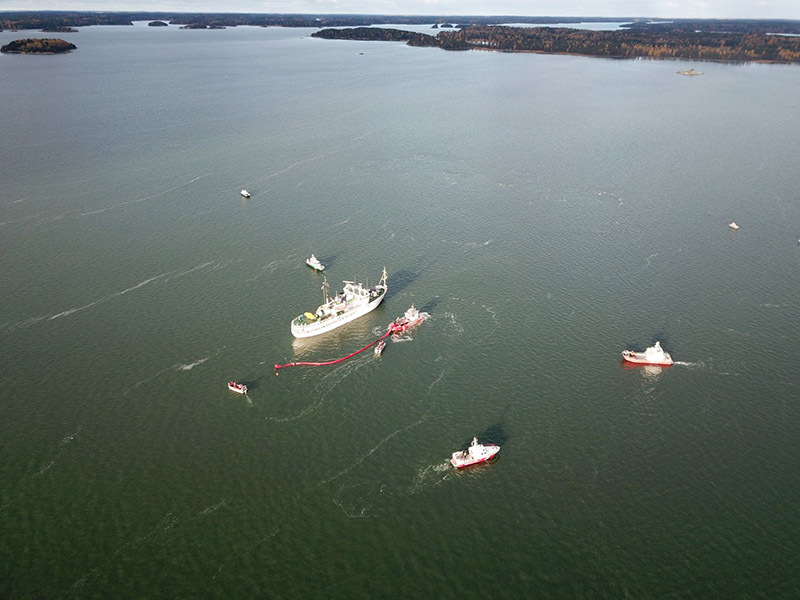 They started the oil recovery procedures with multiple vessels. 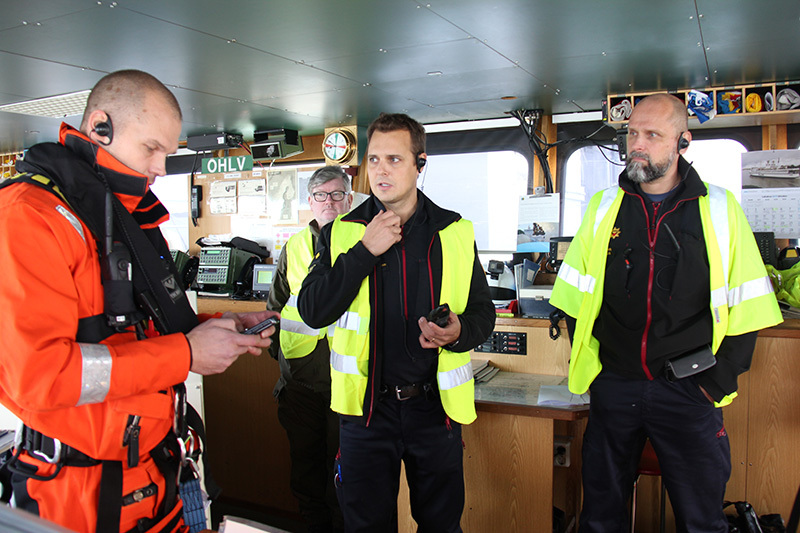 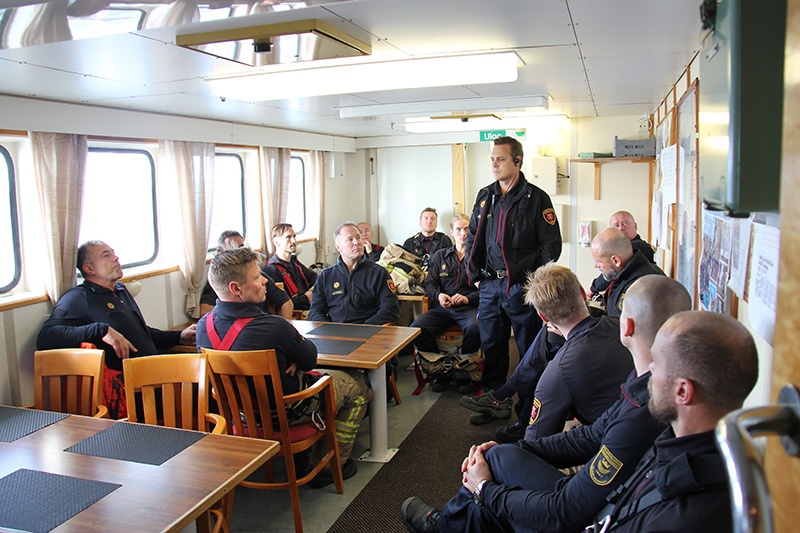 On shore, the South-West Finland Emergency services arranged an evacuation centre in the Port of Naantali, in co-operation with the Emergency Medical Service. 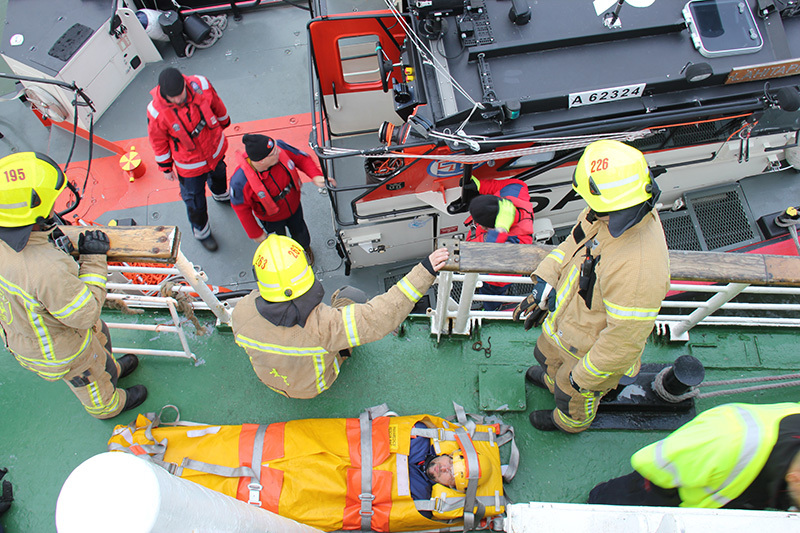 The patients were transferred to the evacuation centre by boats. 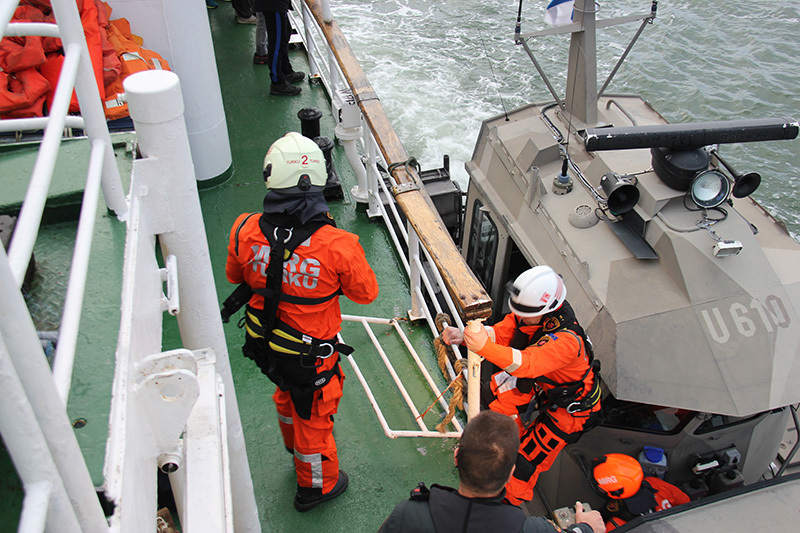 The Emergency Medical Service practiced nursing/first aid operations according to the catastrophe plan.